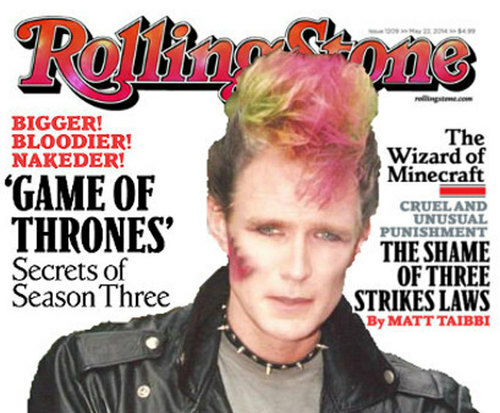 Cover of The Rolling Stone is not currently scheduled to play in Branson. Head to the Historic Owens Theatre in Branson, MO and join Ron Preston for a live, interactive display of musical talent that sweeps across many different genres; whether you enjoy classic country, bubbly pop, or angsty rock music, Preston is sure to impress with his skills and great voice. His influences include the Beatles, Johnny Cash, the Rolling Stones, and more. With a wide variety of musical tastes, every music lover is sure to find something to their liking. As well as being influenced by some of the greats, he has also worked with them. Having a career background in film, he appeared alongside performers such as Chuck Norris and Charles Bronson. He has also performed with musicians like the Cure, Guns 'N Roses, and Paul McCartney, as well as indirectly or directly influencing singers Cheryl Crow, Collective Soul, and Counting Crows. Preston got his start after he graduated high school and headed out to the Big Apple. 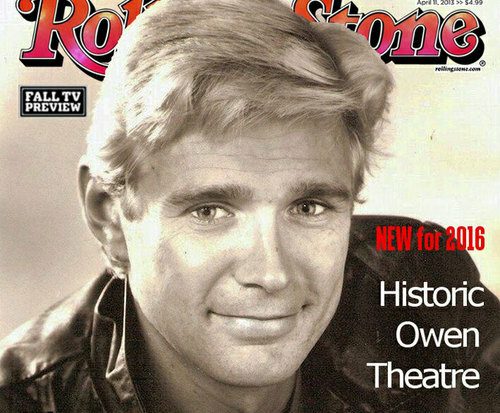 While there, he performed off Broadway as an actor as well as played with a punk rock band. In the 80s, he relocated to LA where he began his film and television career, tried his hand at writing film scores and screenwriting, and where he was the front man for blues and rock groups in the area. Most notably of these was The Blame, where he performed as their singer, songwriter, and guitar player. Now living in the Ozarks after cultivating a long, decorated career, Preston graces the Branson stage with his solo act. Do not miss out on your chance to see this influential and fantastic performer live in Branson, MO at the Historic Owens Theatre.